Home - HeliCat™ 22 -- UNLEASH the 007 in your SOUL! 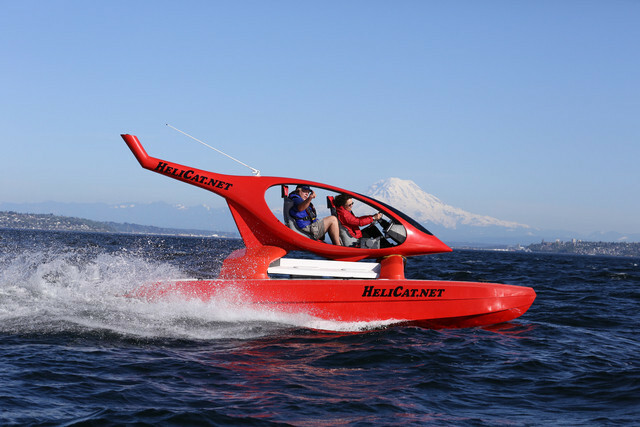 The HeliCat® 22 is a cool-looking catamaran designed and built for rough water -- great for stable & safe, fun, fast, economical and practical water travel, island transport, resort adventure tours (with 4 side facing jump seats with seat belts), "the bass boat for rough water", or day charter/rental. Wrap her with your company logo, photos & contact info for eye-catching and fun advertising on and off the water. Open air feel and thrill like a motorcycle but without the traffic danger! Cruises 20-30 mph in whitecap waves at 5 mpg--not possible in other boats. It is very safe in very rough water conditions because waves can wash over the boat and there is no place to store the water like a typical boat cockpit and it has two independent motor/fuel/electrical systems for redundancy. It can go 15 kn with one motor. The new design makes this cool-looking, lightweight, stable and agile catamaran safe in rough seas, and a lot of fun with great fuel economy and near zero maintenance. Side vinyl doors keep you totally dry. At speeds from 20-45, she burns only 4-13 gph, getting 5 to 3.5 miles per gallon, which is unusually good for a boat that can handle rough water. Combined with her stability, it makes commuting on the water practical and economical. She has been tested in whitecap waves under the Tacoma Narrows Bridge and found to be very stable and relatively smooth at 30 mph--see videos. The boat's top speed is about 40 mph with twin 60hp Mercury four stroke EFI motors and faster with 90 hp. The Helicat can be ordered with 60-90 hp motors of your choice or sold alone for you to select your own motors. A custom Aluminum Trailer with LED lights and disc brakes is available and usually included. She can be towed by a mid-sized car or small SUV, because she will be under 3,400 pounds on the trailer full of fuel and gear, ready to go anywhere. Easy & Safe Self Trailer launching and retrieving - under 1 minute by yourself without gymnastics or risk of falling. See videos. HeliCat.net LLC was splashed 11 April 2013 by WORDBoats.com LLC which has been serving the US, Canada, and other countries since 2005. 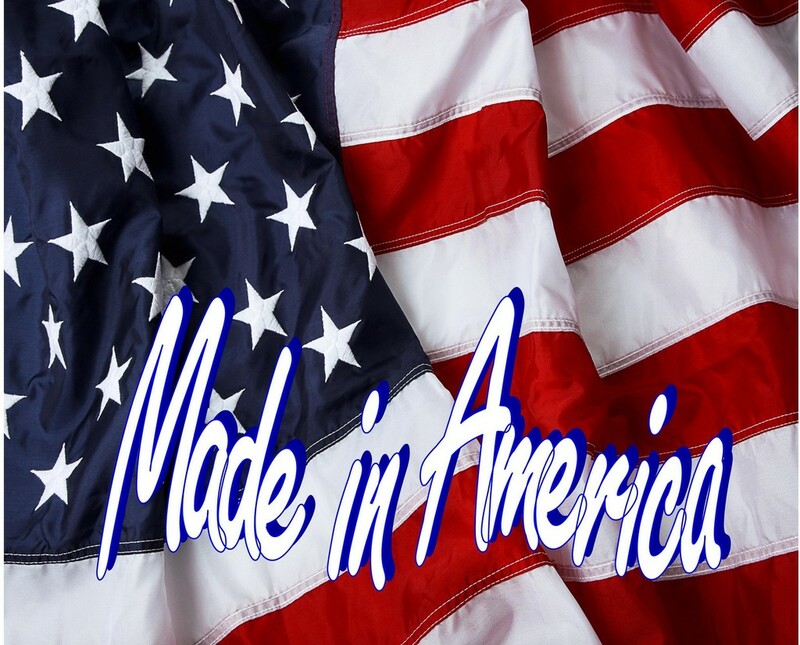 Family-owned and operated, they are dedicated to finding the right boat for you and your budget. The HeliCat® will propel you, your business, and your advertising like no other investment. We're retiring. SO the Helicat name, website and molds [tools] are for sale far below cost and value. Contact Sandy for details. Molds have been stored under cover and are in perfect condition. Comes with plugs used to make the moulds [tools]. There are 6 molds. each side of the helicopter looking cab and top and bottom of each hull as the Hulls are assymetrical [each side different].